on the sand, oblivious to the wind and the commotion of beach goers around him. To be at peace and rest in the midst of the chaos. 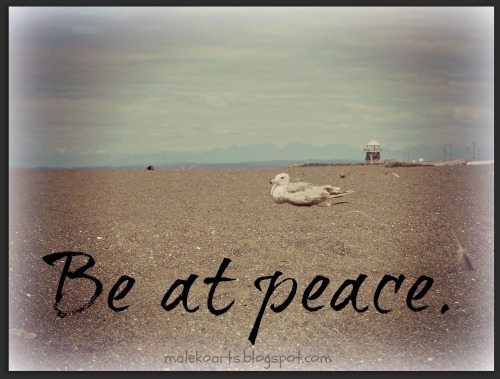 This entry was posted in Animals, Photograph and tagged Animals, beach, beach goers, bird, Faith, Nature, peace and rest, peach and rest, photo, Photography, Photos, Redemption, sand, seagull ocean, travel, vacation, westport washington. Bookmark the permalink.